I love Autumn. The light, the colours, the scent of Winter in the air, then roast chestnuts..... with EVERYTHING!! This shoot took place in the shadow of the Downs, under the gaze of The Long Man of Wilmington. Just on the cusp of Golden Hour, as the sun drops, and those beautiful long Autumn shadows are cast, catching the leaves, and giving them a golden sheen. Below are a collection of some of my favourite images from the shoot. Do you have your own pet you would like photographed? 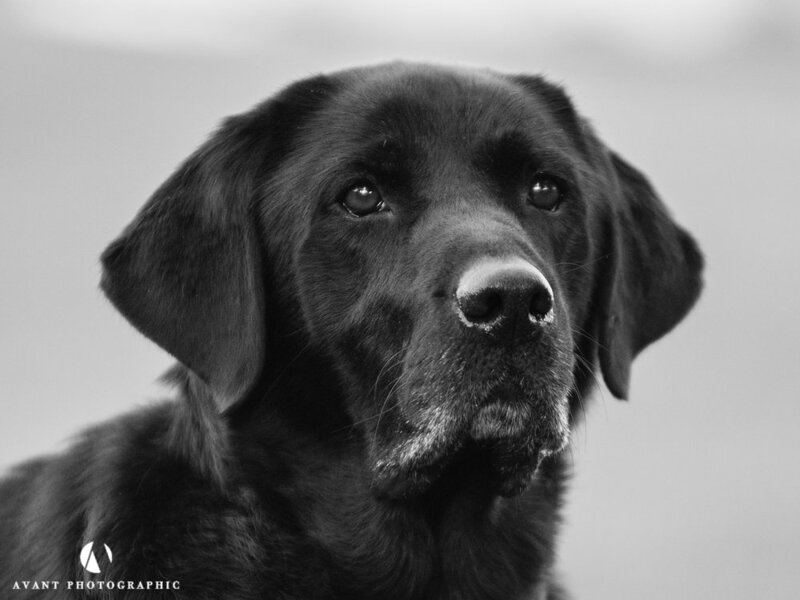 Get in touch to book your pet shoot in Sussex. It's really easy. It costs £100 for a location shoot, at a location of your choice, and it include your first FIVE 10x8 prints. Email me to ask for more details.